The Fort McMurray Catholic School District believes that every child has the right to a quality education. Our schools offer a wide range of programming geared towards meeting the academic, physical, cultural and spiritual needs of our community. Our students come from a wide variety of denominations, faiths and ethnic backgrounds. 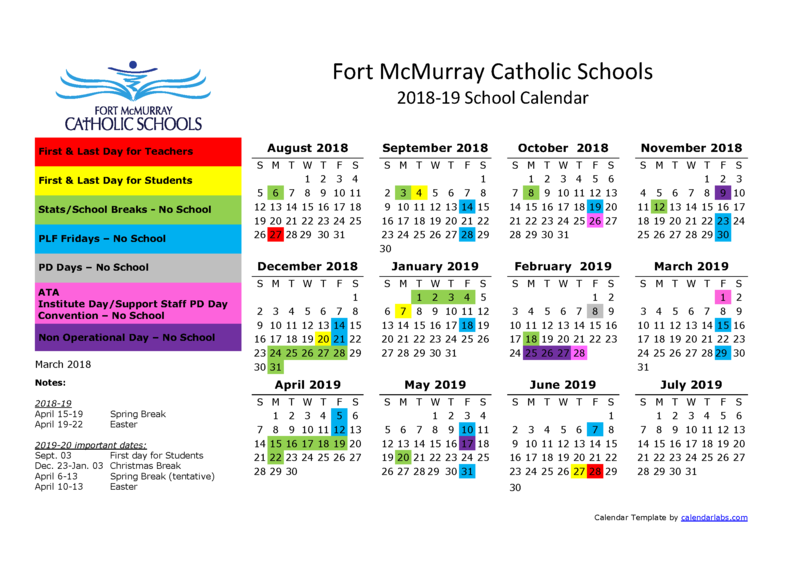 The Fort McMurray Catholic School District is the faith-based choice for publicly funded education. You can also call us at (780) 799-5700 or email us via info@fmcsd.ab.ca. To complete the registration, we will need a copy of the child’s Birth Certificate (or other government issued document showing the date of birth) and the immunization card/report if available. If the child is transferring from another school jurisdiction, we will need a Student Records Release form to obtain the Cumulative School File from the former school. If the child is Catholic, a copy of the Baptismal Certificate is also required for sacramental purposes only.